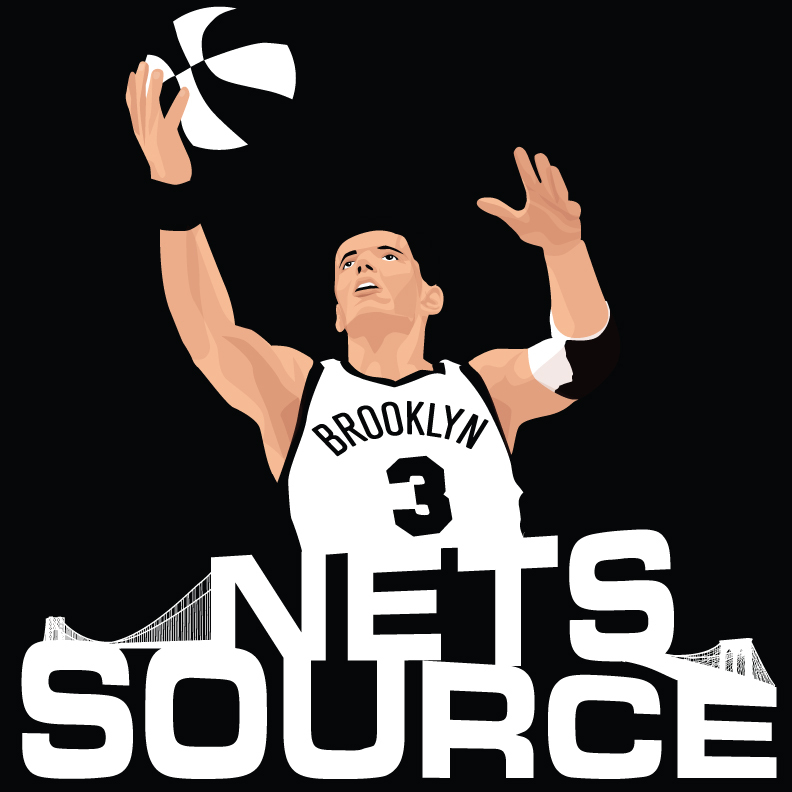 The Brooklyn Nets were defeated by the New York Knicks by a score of 109-98 in Brooklyn. The Knicks came out shooting and hit five 3-pointers in the first quarter and shot 50 percent while the Nets shot miserable 35 percent and went 1-for-7 from deep to be down 29-18 after one. New York continued to play inspired and hit 7-for-11 from deep and shot and amazing 25 free throws in first half to lead the disinterested Nets 55-43. Mason Plumlee did his best to bring some kind of energy and led Nets with 12 points and four rebounds at halftime. The third quarter was more of the same from Brooklyn and they went down 83-67 after three quarters of play. The final quarter was a complete debacle as the Knicks made it a playground game and their championship since they will not be in the playoffs and held off a late surge by Brooklyn to win 109-98 and take the season series 3-1. There was no change in momentum all night. The Knicks shot an amazing 40 free throws which tells the story of the night. Mason Plumlee scored in double figures in a season-high 4 straight games (and 6 of 9 games in the month of April). In the month of April (8 games and tonight’s 1st half), Mason Plumlee is shooting 44-53 (83.0%) from the field. Joe Johnson extended his career-best (and Nets’ record) streak of games w/ at least 1 three-pointer to 30. NEXT UP: The Nets will be back in action Wednesday night when they travel for the season finale to play the Cleveland Cavaliers in Cleveland. The game can be seen on YES at 7:30.